I later found out that this was at the band’s first ever concert in Blackpool! Thank you once again to Dame Vera for her lovely letter and may we wish her all the love and luck in the world. 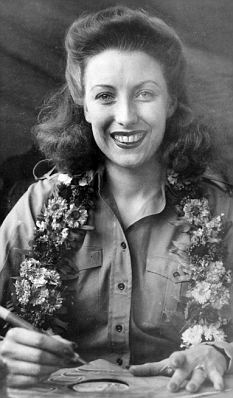 Posted in Uncategorized and tagged dame vera, dame vera lynn, interview, kitten interviews dame vera lynn, kitten von mew, lynn, vera, vera lynn, vera lynn ww2, wartime singer, ww2 singer, WWII. Bookmark the permalink.